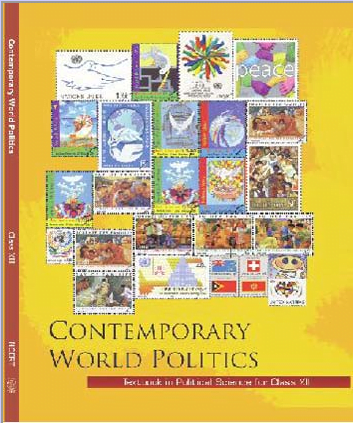 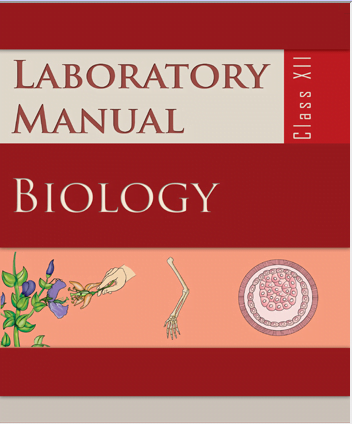 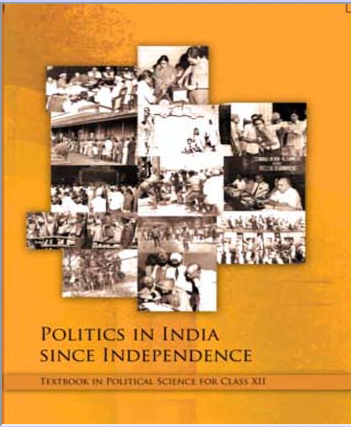 Political Science text book “Contemporary World Politics” ebook for class 12, CBSE, NCERT Political Science text book “Political Science Part 2” ebook for class 12, CBSE, NCERT Political Science text book “Swatantra Bharat Mein Rajniti” Hindi medium ebook for class 12, CBSE, NCERT Biology Laboratory Manual, ebook, for Class 12, CBSE. 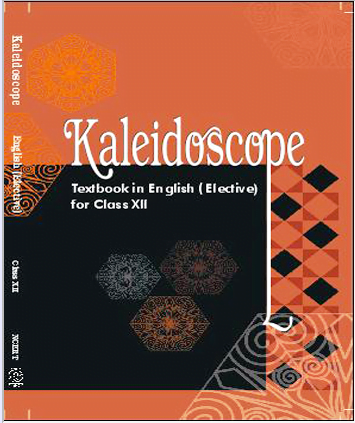 English Elective text ebook “Kaliedoscope” for class 12, CBSE, NCERT. 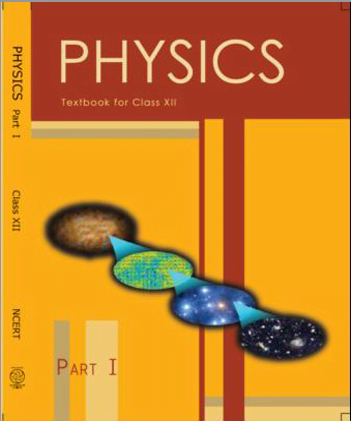 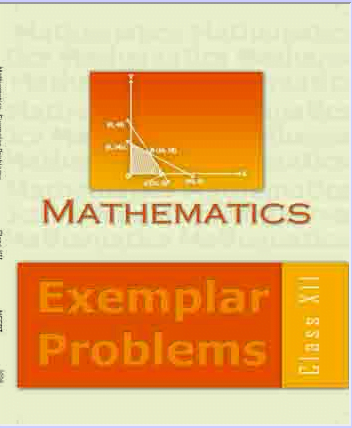 Mathematics text book “Exemplar Problem” English medium ebook for class 12, CBSE, NCERT Physics text book “Physics Part 2” ebook for class 12, CBSE, NCERT Political Science (028) CBSE Question Papers 2015-2016, Complete Question Papers of Political Science (028) CBSE.